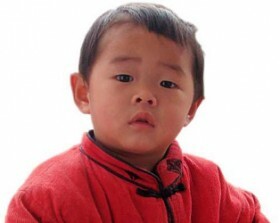 Somewhere in China, a 3-year-old boy waits for a family. He is healthy, with a mischevious smile and a laugh that would make any parent's heart soar. Born male, he will most likely never know the love and security of a family. Being born a boy is his only special need. Somewhere in China, a 5-year-old girl plays a clapping game with her friend. She has a repaired club foot. She runs, plays, and has memorized 4 poems this year. Because one leg is 1 inch shorter than the other, she is special needs. She is just one of thousands who may never find a family that will look past her very minor special need. These are real children, waiting. China's Special Focus program may bring that wait to an end. China's Special Focus Initiantive is a unique opportunity for families considering the adoption of a special needs or older child. China still allows the adoption of healthy, young babies, however, these adoptions generally take over 5 years to complete. 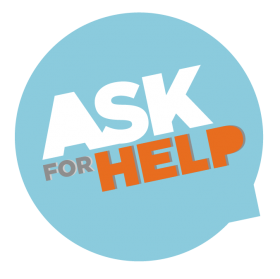 Through this initiative, children waiting on the CCAA "shared agency list" will be assigned to a specific agency so that s/he will have yet another advocate searching for their her/his permanent family. Who are the Special Focus Children? 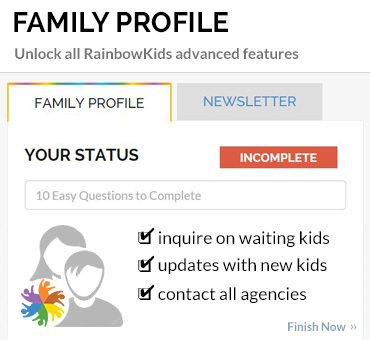 At the time Special Focus Children was introduced (September 2010), over 2,000 children were waiting for families on China's shared agency list. Children with a Special Focus designation are those who have been waiting on the shared list for more than two months; they are generally older (pre-school- and school-aged) or any age (infant through school-aged) who have an identified special need. What makes this initiative different? The Special Focus initiative offers several key advantages when searching for a child's family. More knowledge of the child. 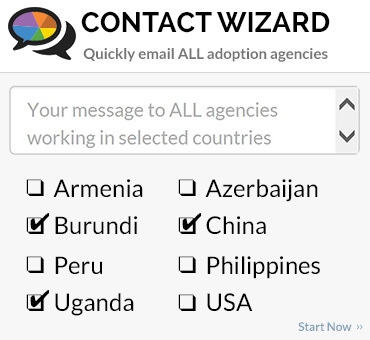 The children will be assigned to one adoption agency. This will allow agency staff to give more attention to that child and thoroughly understand the child's needs. More preparation for the family. 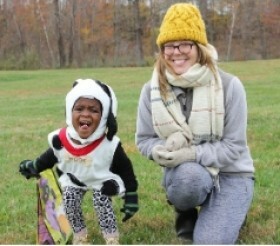 The family will be allowed more time to consider a match (roughly two weeks as opposed to the 72 hours that is standard when a child is on the shared agency list) which gives them the benefit of time and reduced pressure so that they can learn more about a child's need before making a decision. 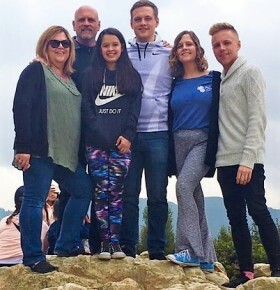 The family will also have six months (as opposed to three) to submit their dossier to CCAA after they have been matched with a Special Focus child. More Flexibility in Family Requirements. Families going through this program can sometimes ask for flexibility on family size or age of parents. 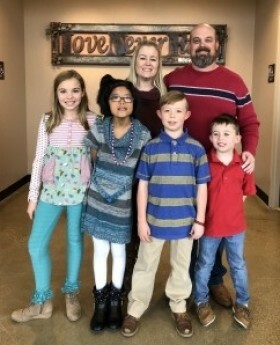 The CCAA has frequently granted waivers to larger families or those above the age limit when those families choose to adopt a child through the Special Focus program. 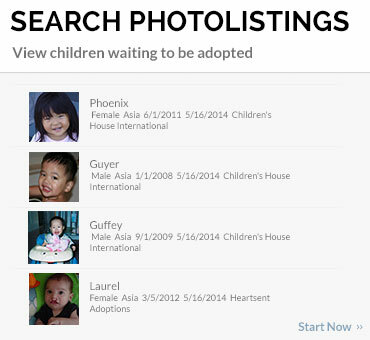 LESS Time: The children who are part of an Agency's Special Focus list are ready to be adopted. 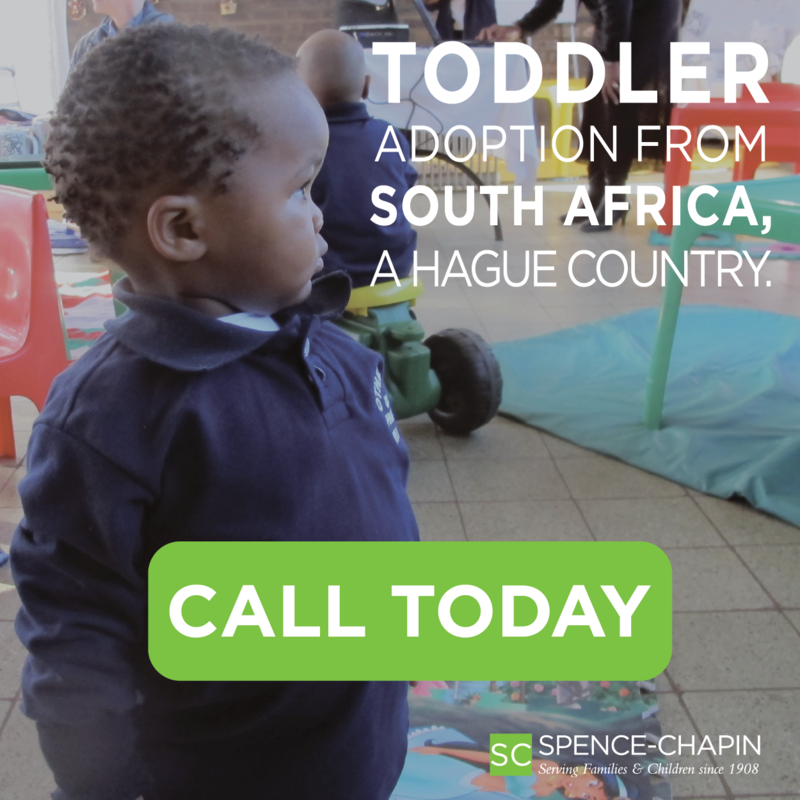 Adopting one of these waiting children can be accomplished in as little as 6 months (for those with some adoption paperwork completed) and generally takes less than one year. Many families believe that "special needs" are always life-long disabilities. This simply isn't true. Many thousands of children are born with a specific special need such as cleft lip, extra finger, club foot, a hole in their heart, even a minor form of spina bifida, which are then repaired shortly after birth. However, a child will not be listed as "healthy" even when their condition has been repaired and the child shows little, or absolutely no, effect from the condition. These children are labeled special needs. In other cases, infants needing surgery are on the list. Toddlers who may have once been delayed but are now "on-target" are listed. In other cases, children do have more involved special needs. However, families will be able to work with their agency to find a child that will thrive in their individual situation. So, what are you waiting for? 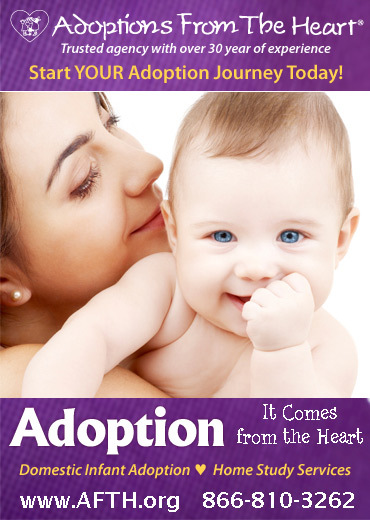 If you're ready to adopt, please consider a child who is also waiting, and ready, to join your family.